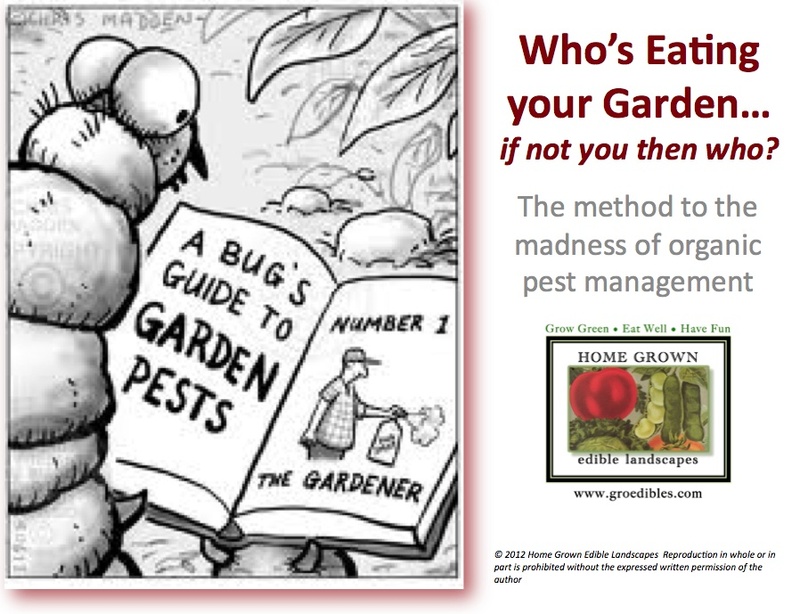 The method to the madness of organic pest management with a bit on responsible fertilizing thrown in! The following is handout material from an HGEL lesson and for your individual reference only. Please do not reproduce or distribute without the author’s written consent. Crows ate every kernal of corn I grew this year! Never happened before. What can I do?